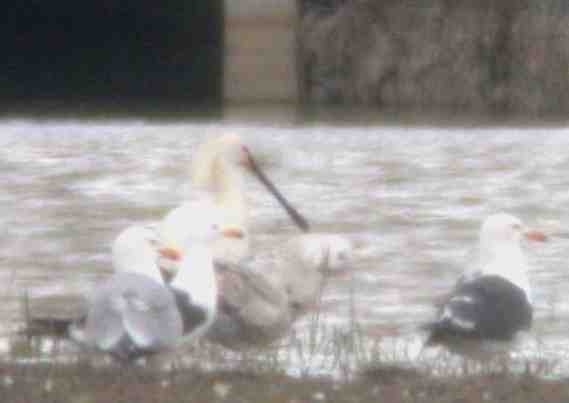 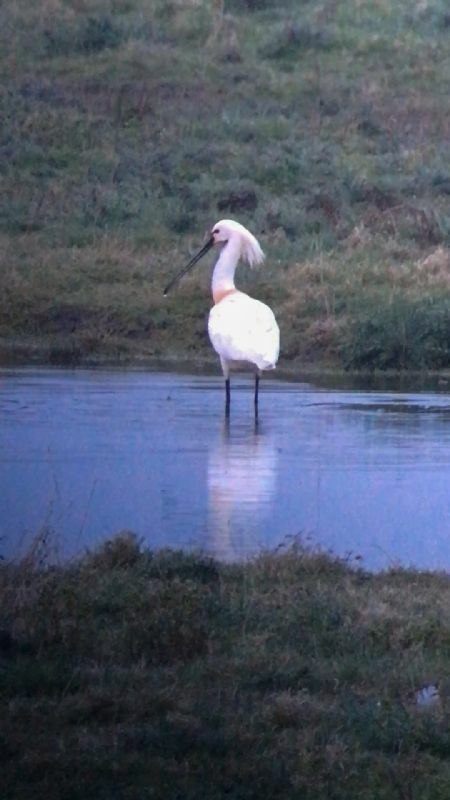 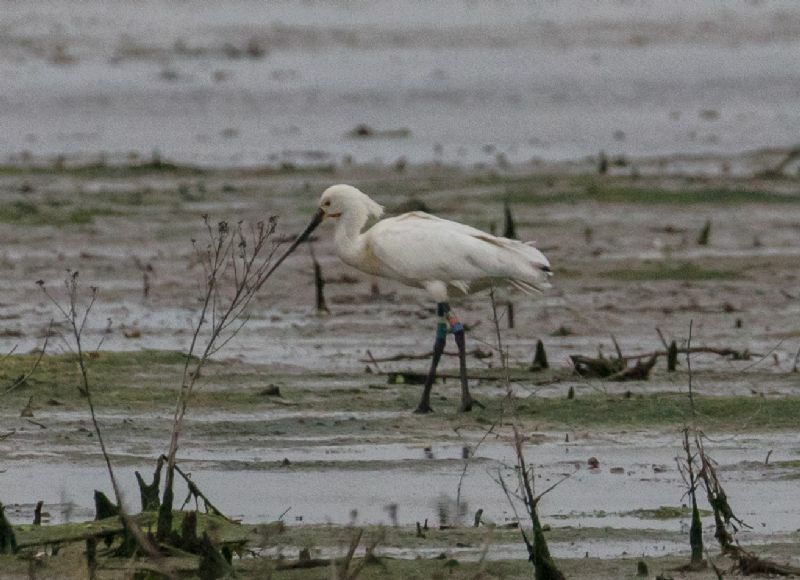 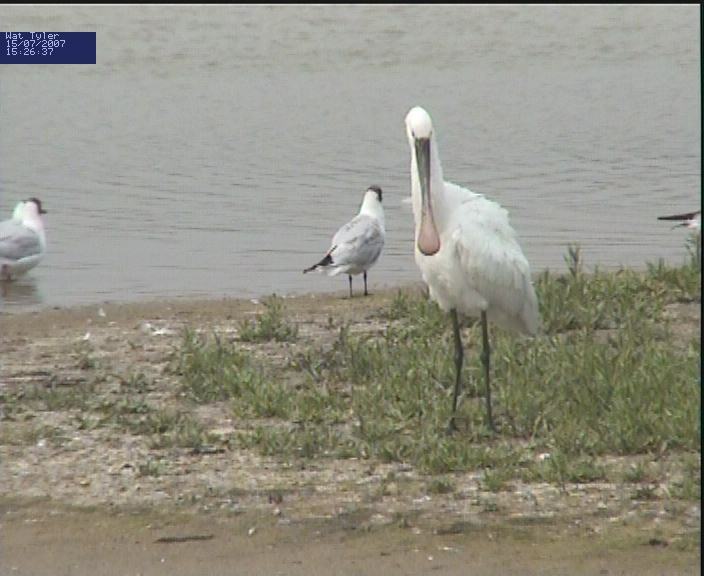 Spoonbill at Wat Tyler Country Park. 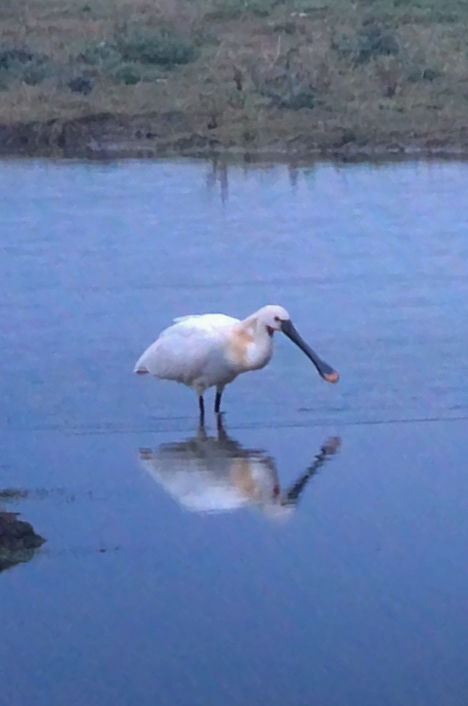 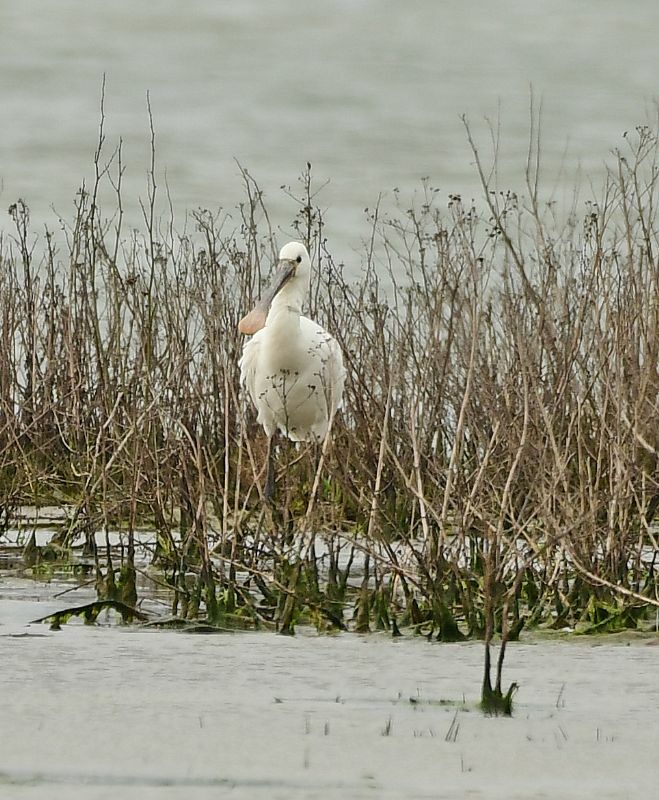 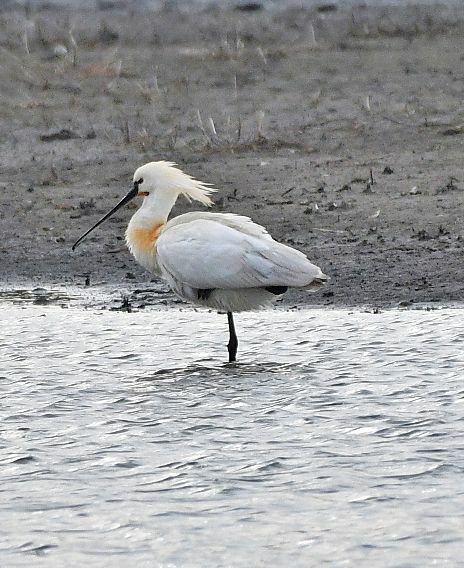 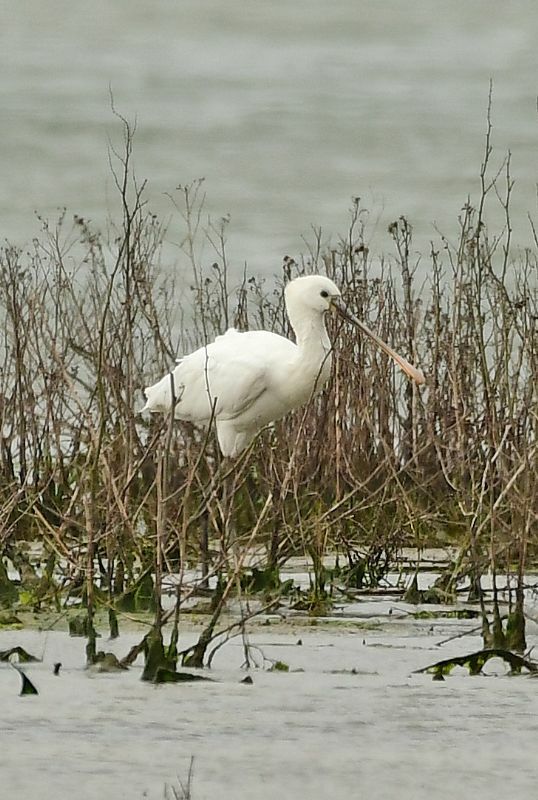 Spoonbill at Vange Marsh (RSPB). 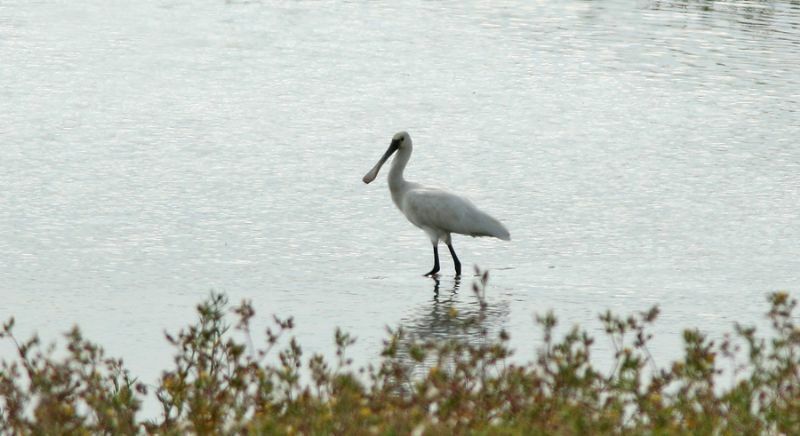 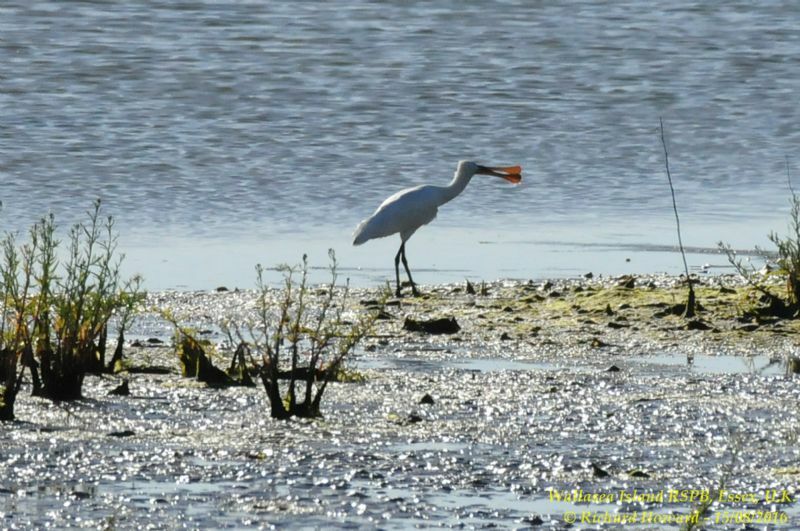 Spoonbill at Private site with no public access. 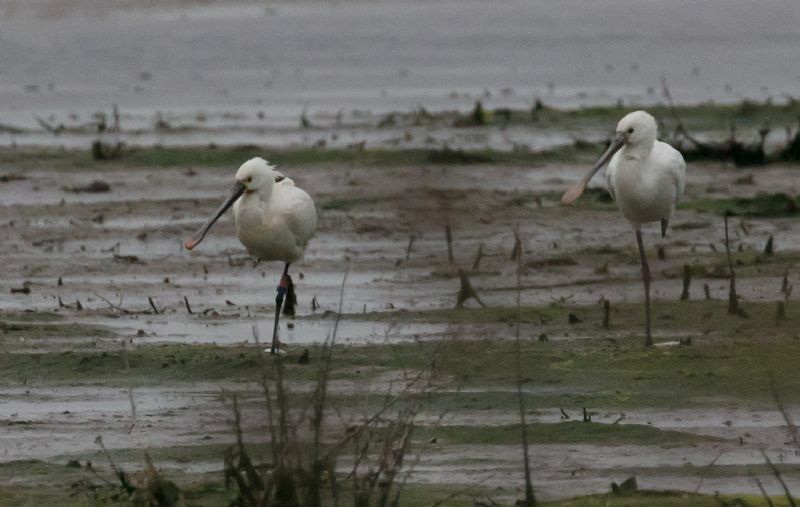 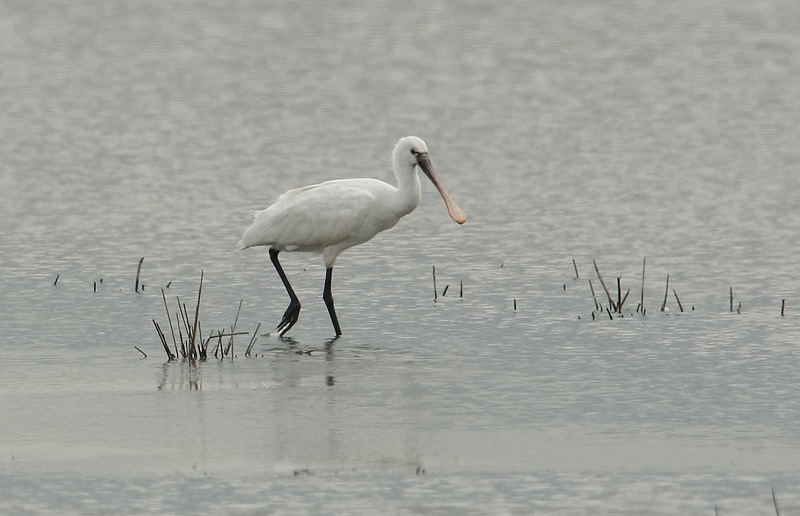 Spoonbill at Bowers Marsh (RSPB). 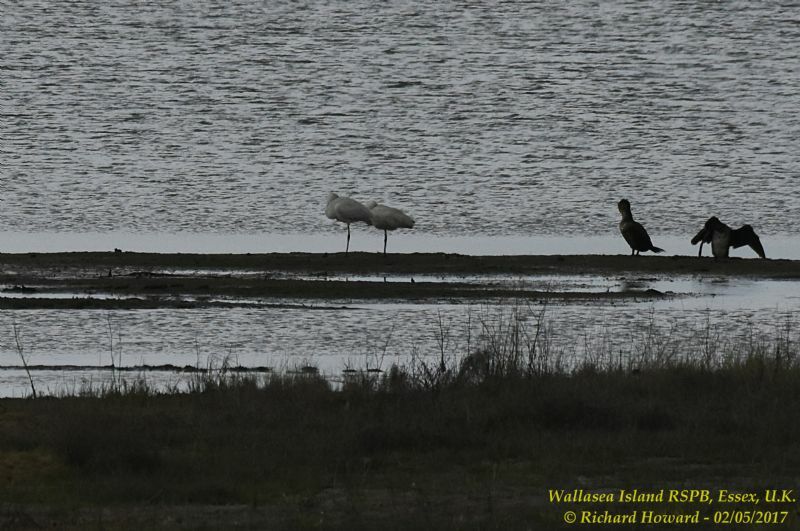 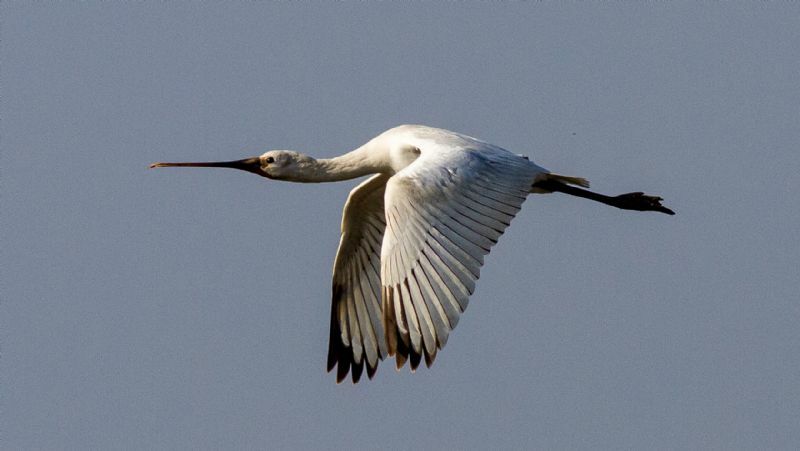 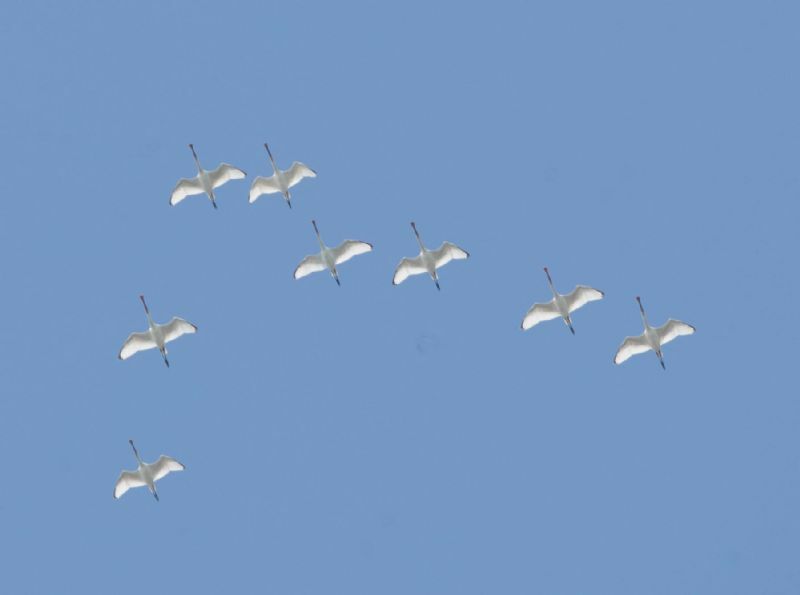 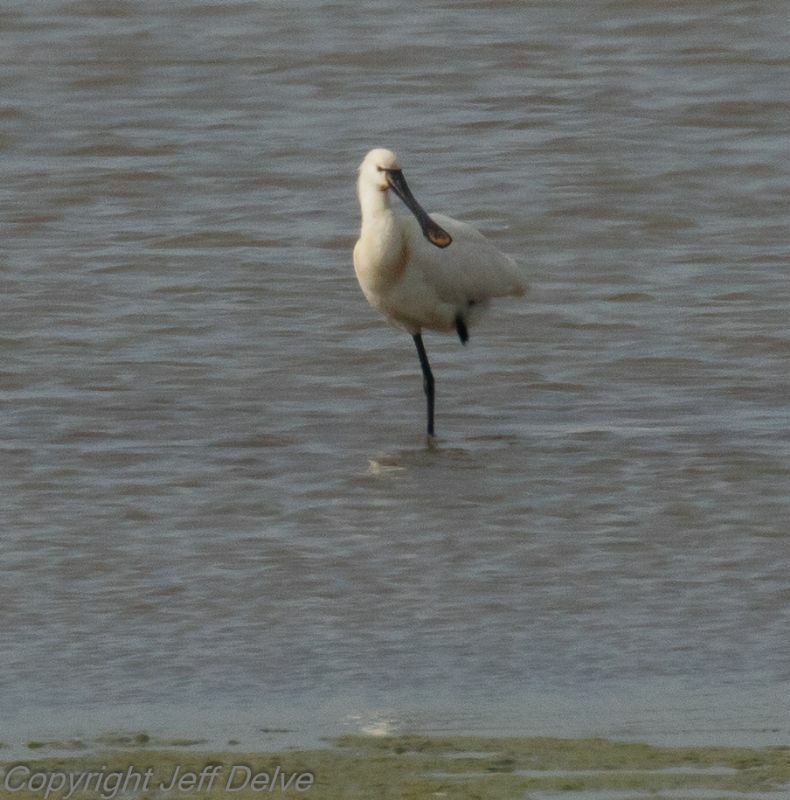 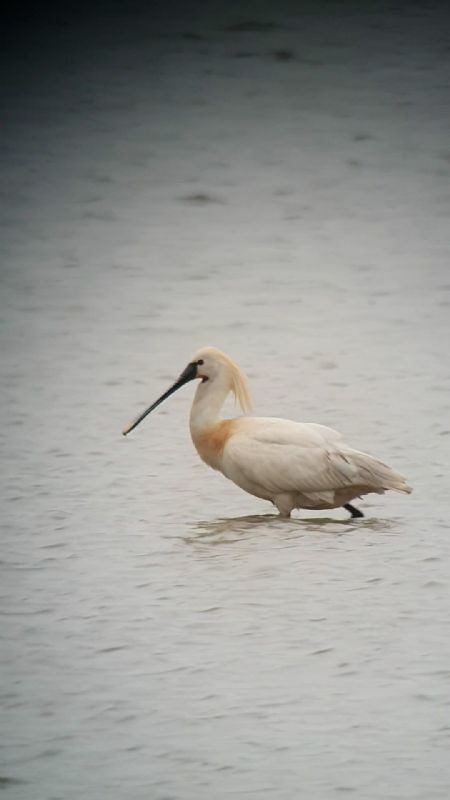 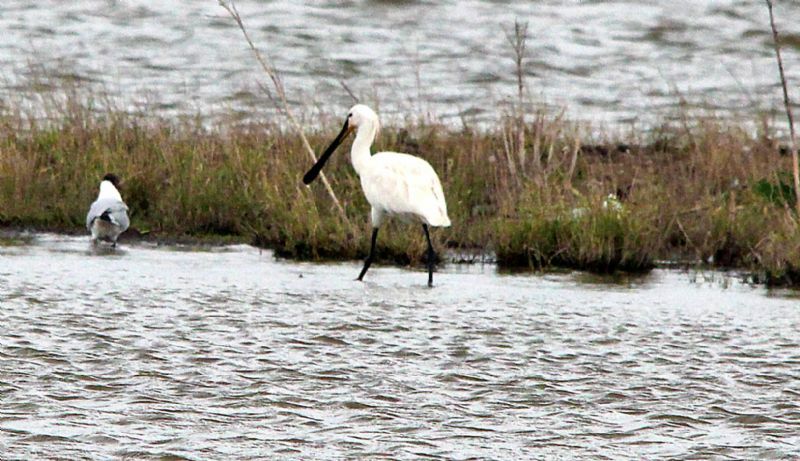 Spoonbill at Wallasea Island (RSPB).